Reliance jio will come with a new offer ‘Jio Everywhere Connect’ service that is announced by reliance jio telecom industries. The company also announced a facility that will enable its subscribers to use the same Jio number on the iPhone as well as the Apple Watch Series 3 Cellular. The users will be able to make calls, use internet and Apps at no extra cost, Reliance Jio mentioned. Apple designed a new custom wireless chip called Apple series 3, making faster Wi-Fi, Bluetooth and more power efficient. The dual-core processor in the device allows for quicker app launch times, smoother graphics and enables siri to speak using the built-in speaker. The third-generation Apple watch features an updated health and fitness companion Heart Rate app, giving even more insight to heart rate, including measurements during resting, workout, recovery, walking and Breathe sessions. The redesigned Music app experience automatically synchronises playlists like New Music Mix and Favourites Mix, along with the users most listened to music. 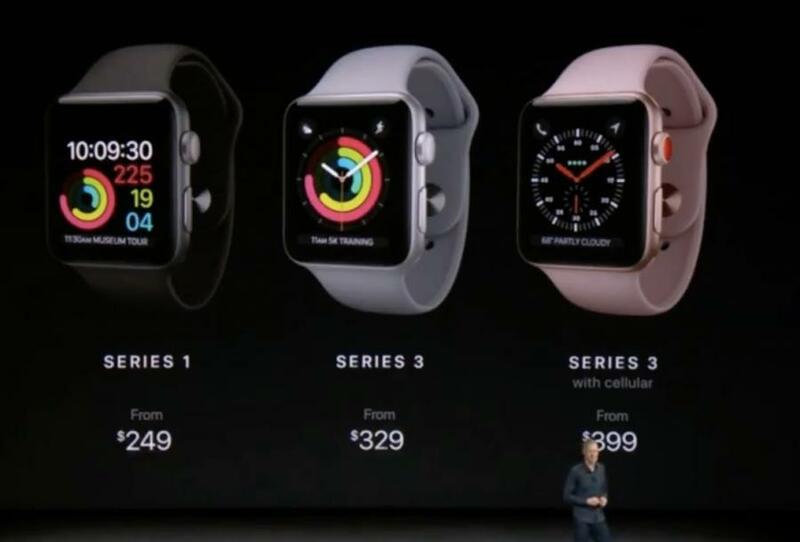 Apple Watch Series 3 Cellular will be available for pre-order beginning May 4, 2018 from Jio’s official website jio.com, Reliance Digital and Jio Store as well. The product will be available in stores starting 11 May, 2018 according to Reliance Jio. Those who pre-book the watch will get the option to get a priority home delivery, where the watch and the Jio service. 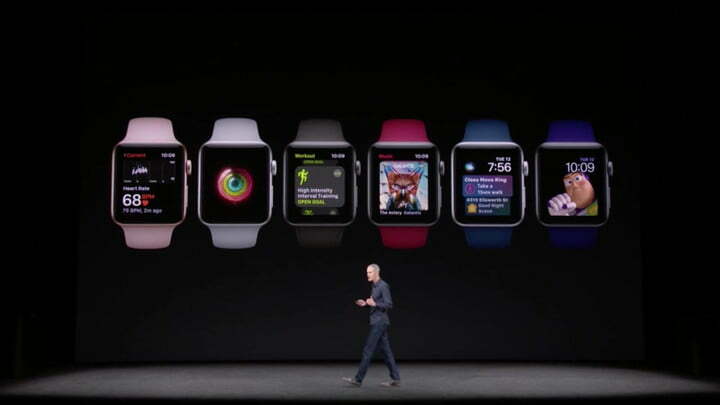 Note:- Apple Watch Series 3 comes in two models, one with GPS and cellular, and one with GPS, according to Reliance Jio.